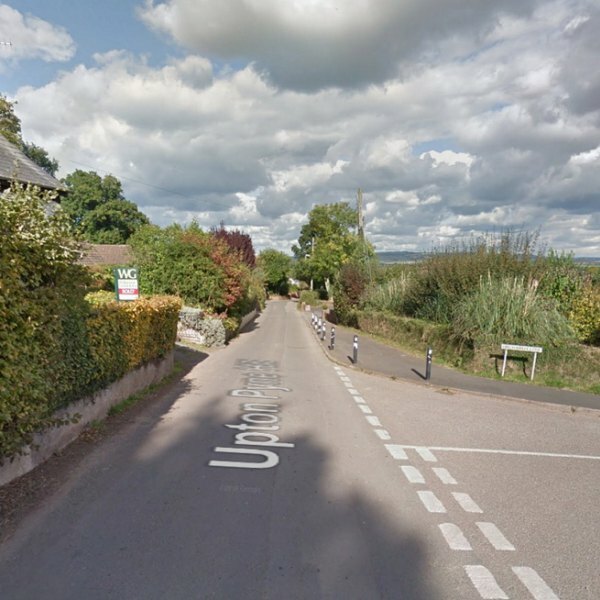 Residents of a small rural village called Upton Pyne in Devon (England), which is home to around 300 people, have been left in limbo after the final phase of Openreach’s (BT) “fibre broadband” upgrade in the area was stalled because a local earl objected to the cables going over his land. 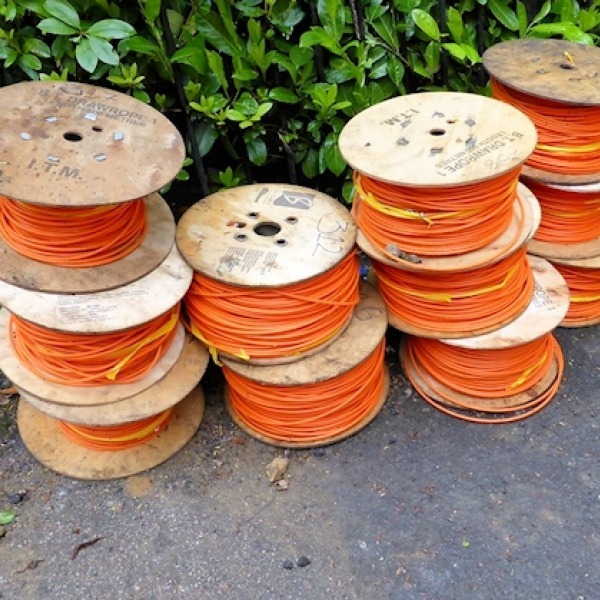 Cable operator Virgin Media has announced that some 42,000 additional homes and businesses across Devon (England) will soon gain access to their ultrafast 300Mbps cable broadband and TV service, which forms part of the £3bn Project Lightning network expansion. 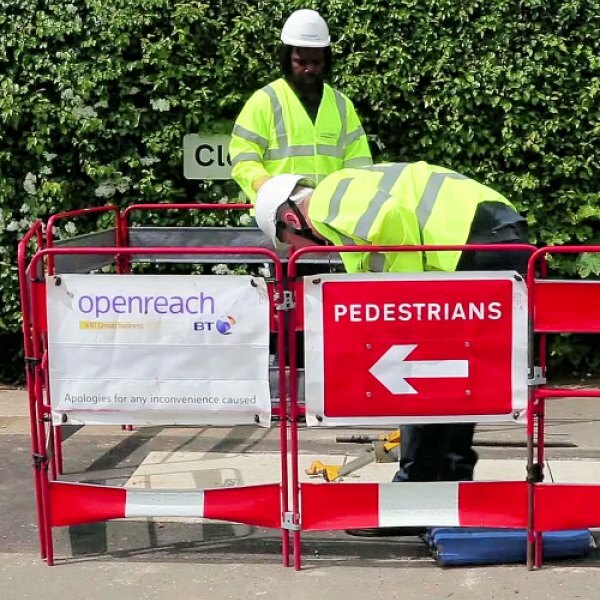 The Connecting Devon and Somerset project in England has today announced the completion of their original £94 million Phase One roll-out contract with Openreach (BT), which has made “superfast broadband” (24Mbps+) services available to 278,000 premises. 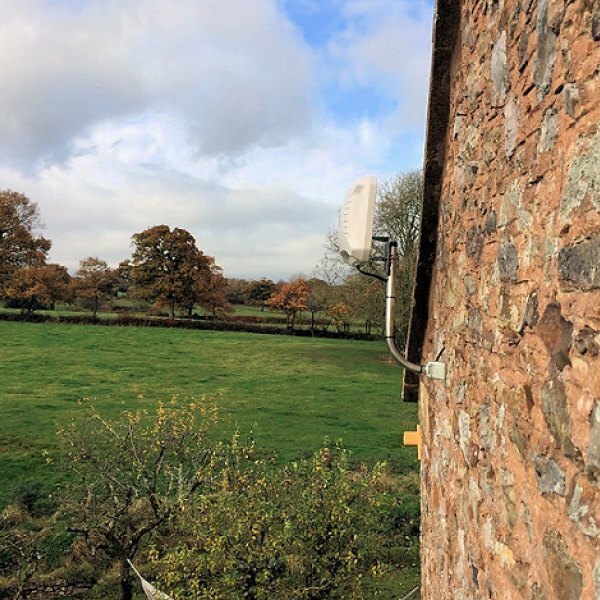 Little known communications provider Exmoor Technology claims to have helped 200+ homes in rural Devon and Somerset (England) gain access to faster wireless broadband by connecting them to EE’s 4G data network via a specialised antenna and Mobile router. 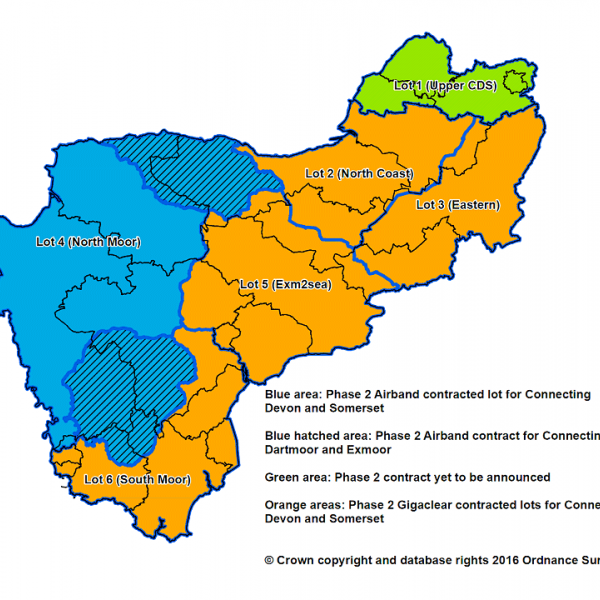 The Connecting Devon and Somerset project has revealed that their Phase 1 roll-out of “superfast broadband” (24Mbps+) services with BT (Openreach) will miss its target by far more than the “circa 1,700 premises” that was claimed in December 2016; it has actually fallen short by c.11,000. 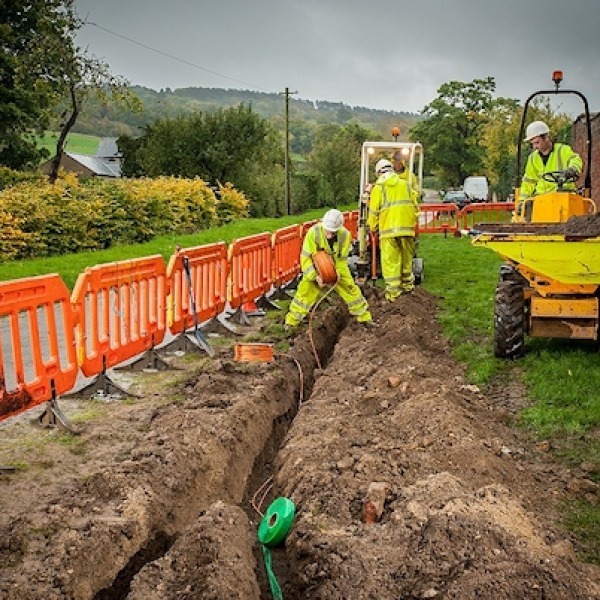 Rural broadband ISP Gigaclear has signed a £250,000 partnership deal with the design, engineering and project management consultancy Atkins, which will see the firm become their procurement partner for future fibre optic (FTTP/H) network expansion contracts around the United Kingdom. 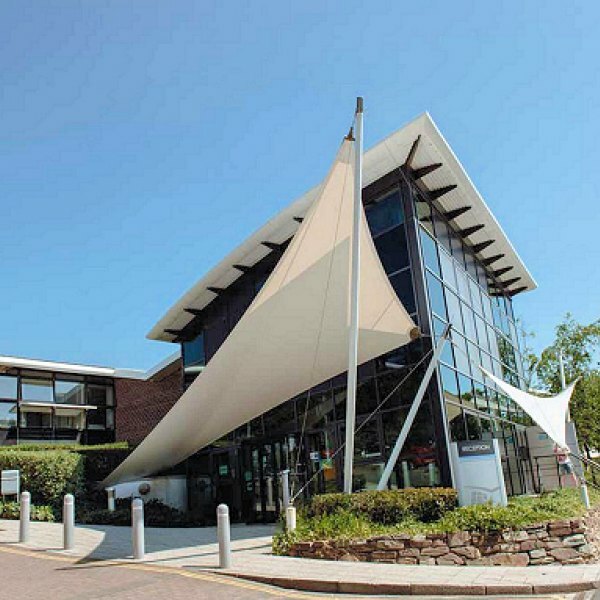 Over 120 businesses on the 25 acre Plymouth Science Park campus in Devon (England) look set to benefit when the existing fibre optic based ParkNet infrastructure is upgraded to support “UltraFast” broadband speeds of ‘up to’ 100Mbps. 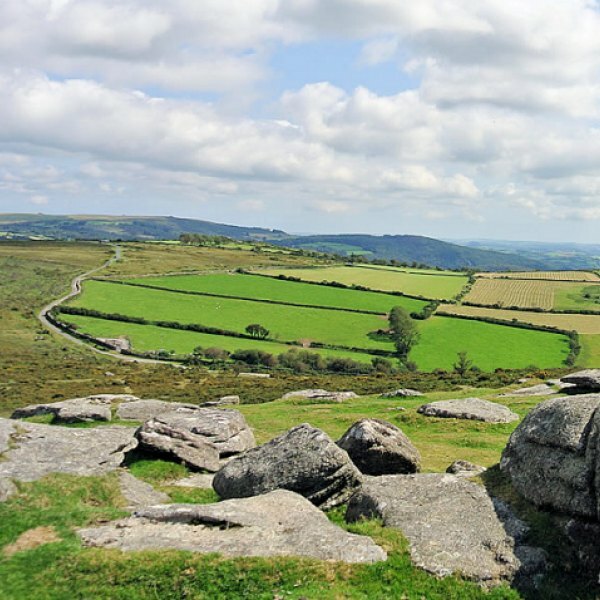 Fixed wireless ISP Airband, which last year won a £4.6m contract with the Connecting Devon and Somerset project to roll-out their 30Mbps+ “superfast broadband” network to 5,800 premises in the Dartmoor and Exmoor National Parks (here), can celebrate today after their service went live. But the roll-out isn’t complete. 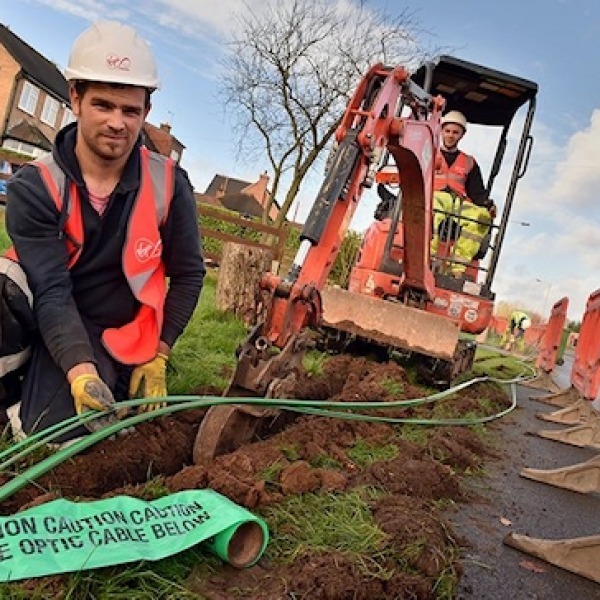 Fibre optic ISP TrueSpeed has hinted to Ofcom that its 150Mbps Fibre-to-the-Premise (FTTP) broadband network, which is currently rolling out to parts of the Chew Valley in rural North East Somerset (England), could also be expanded into Devon, Wiltshire, Herefordshire and Gloucestershire. 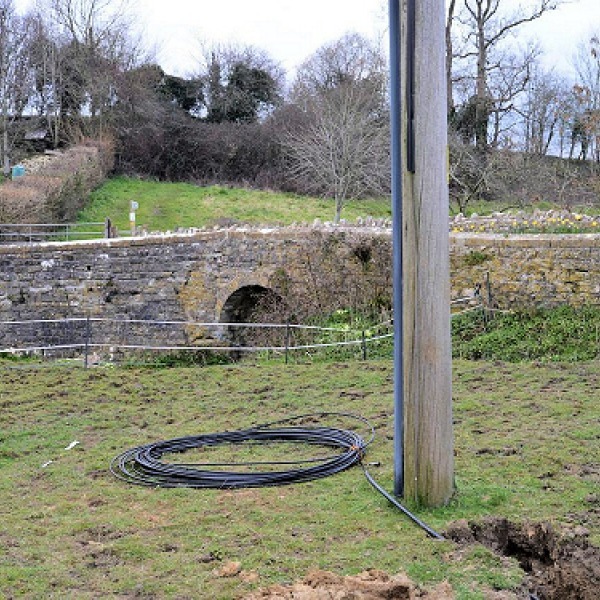 After a long wait the much delayed second phase of the Connecting Devon and Somerset project, which suffered a setback in June 2015 after failing to reach a deal to extend “superfast broadband” (24Mbps+) coverage with BT, has finally begun a new £39.5m procurement. 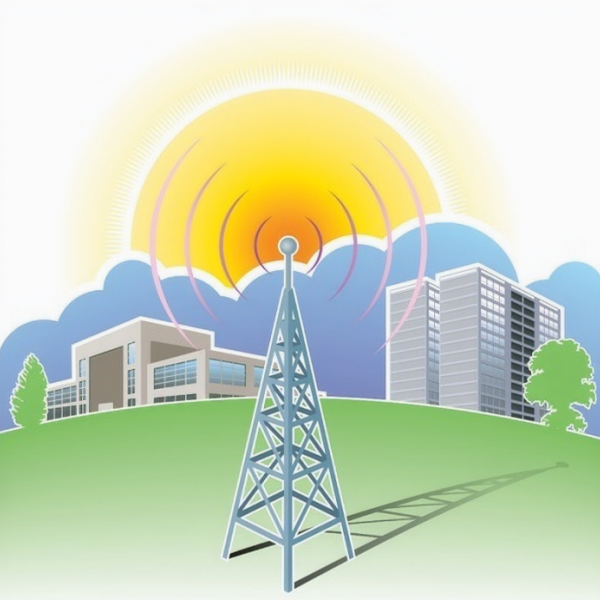 Fixed wireless ISP Airband, which last year won a £4.6m contract to deploy superfast broadband to 5,800 premises across the Dartmoor and Exmoor National Parks in England (here), has today officially launched its new wholesale platform that gives rival ISPs access to use their network. 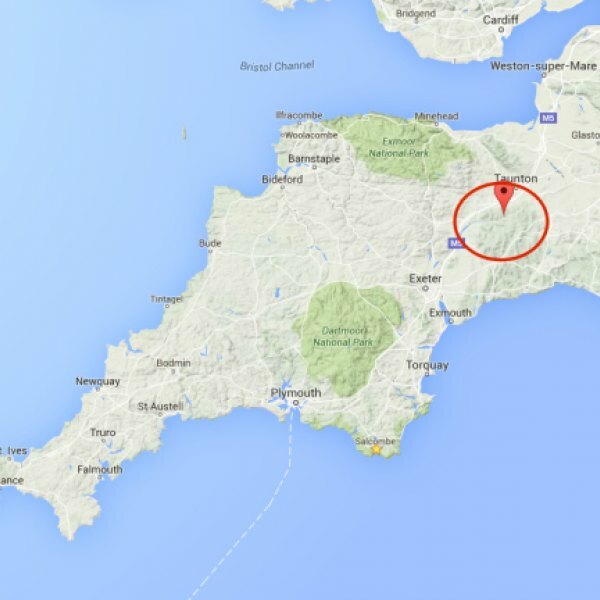 Ultra-fast fibre optic ISP Gigaclear have announced that they are “set to bring” their 1Gbps Fibre-to-the-Premises (FTTP) broadband network to at least part of the vast rural Blackdown Hills area, which straddles the border between Somerset and Devon in England. Villages in the rural Blackdown Hills, which represents a 370km2 area of natural beauty that straddles the border between Somerset and Devon in South West England, appear to have become tired of waiting for better broadband and have instead put in a bid for £4.6m from the EU to support their own plan.